We do recommend that you make your camping & hotel room reservations as soon as possible. Tent Camping is a Flat Fee of $40 for Sunday through Thursday. One fee whether you camp one or five nights. Each site reserved has electric, water and a fire ring. 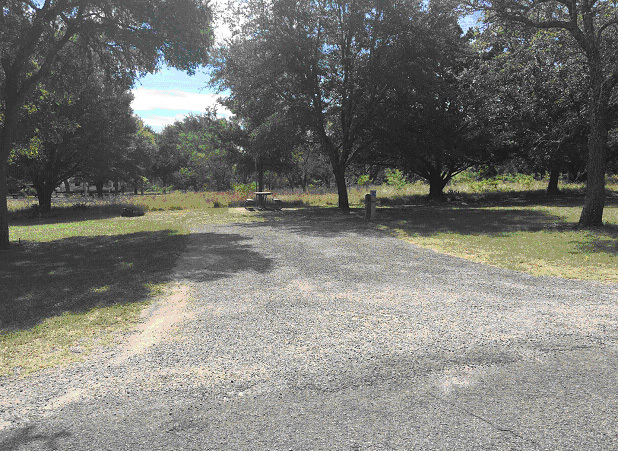 The tent sites all have shade and are close to the restroom and bath facilities. These tent sites are large and should comfortably accommodate at least 3 two persons tents with plenty of space to spare. Reservations for the tent site will be made during registration for the rally. Like last year there will be one fee for tent camping whether you stay one night or 5 nights. We have not been able to lock down the fee yet, but it will be less than the fee at the 2017 COG National in Missouri. Attendees who plan to bring RVs will have to make their own reservations. Due to the cost of reserving sites, along with not knowing how many RV sites would be needed, it is too much of a financial liability risk for the Rally to reserve RV sites. Reservations for RV sites can be made by calling the number above. To be near the tent campers ask for sites 111-130 on Deerfield Loop. Because of the time of year, and with the rally being held during weekdays, there shouldn’t any problems in reserving RV sites. 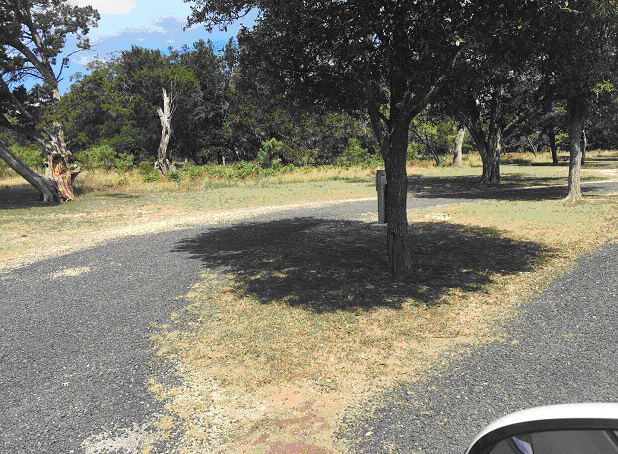 The Kerrville-Schreiner Park is located approximately 5 miles from Rally Central. This is an easy low traffic drive with only a couple of lights. Tent Site Example, this is actually one of the sites COG reserved.